We passionately promote greener living through media appearances, event styling, collaborations and workshops. See some of our press and features below. "How to Put the New ‘It’ Plant on Display"
Get a step-by-step guide to turning a shade-loving staghorn fern into a piece of living wall art. "Dinner Parties Made Easy with UberEATS"
We were happy to provide plant styling services, as well as greenery and centerpieces for this Uber Eats Tastemaker's Dinner. 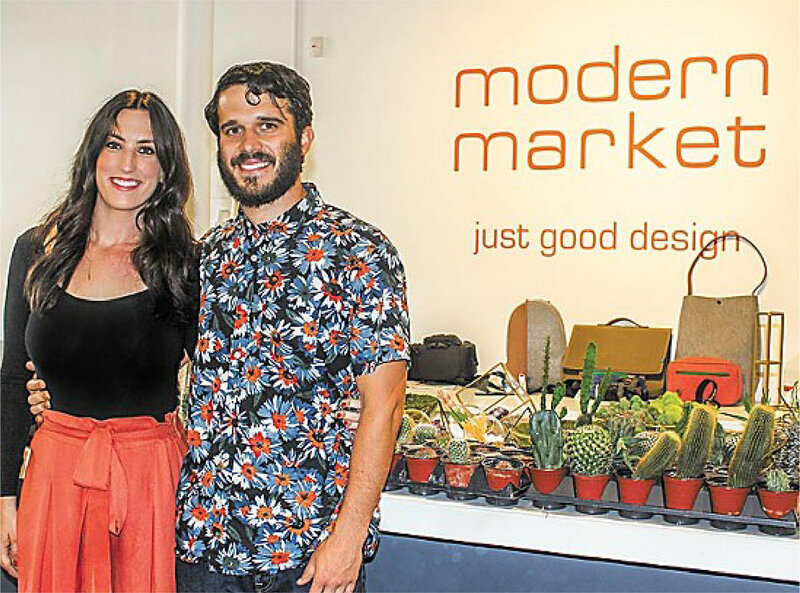 We infused some serious green a la staghorns, a fiddle leaf fig and a few more botanical beauties. Check out this modern, lush bedroom makeover. "How to grow a succulent garden that brightens your New Orleans home"
We discuss how to successfully grow succulents in your home! Read the latest from our Luna Plant Journal! One of the most fascinating aspects of experiencing Big Bend is the incredible beauty on large and small scales. The intensity of the cactus blooms out in this desert is breath-taking. The brightest hues of red imaginable sharply contrast against a saturated, vibrant yellow to create what looks like a natural star placed perfectly on top of massive cacti. Kokedama 苔玉, translated as “moss ball”, is a variant of bonsai that has been practiced by the Japanese since 1600 AD. In a kokedama, the plant’s root system is wrapped in moss and bound with string, transforming it into a living sculpture. The plant is able to thrive while having its root system completely contained by the moss ball. Plants with personality! 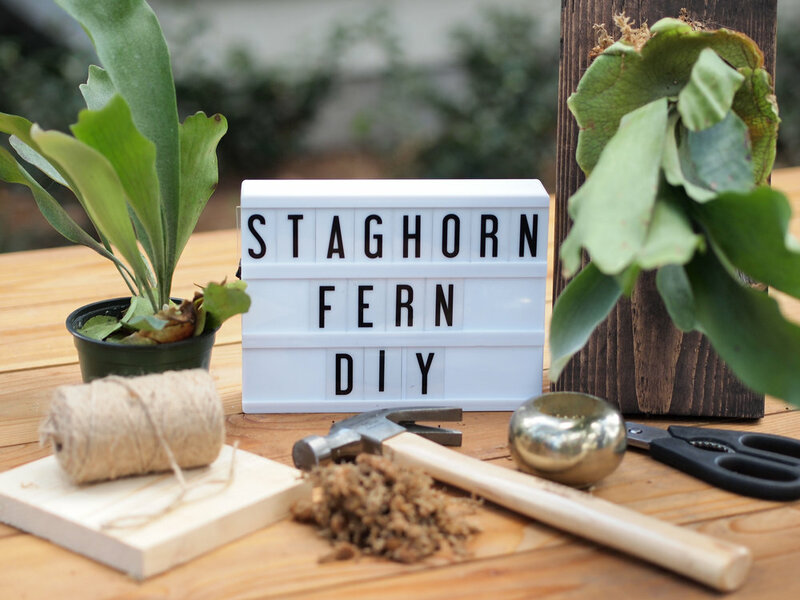 Whether nestled between artwork on a gallery wall, or the star feature in your home, Mounted Staghorn Ferns breath life into spaces in an unexpected way.